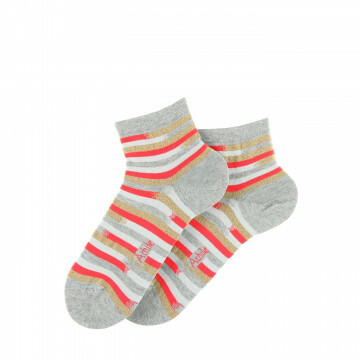 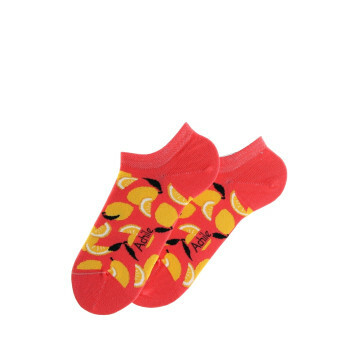 These Cocon socks have waves of soft terry, from the "doudou" line from the Achile collection, to keep you warm and looking your best. 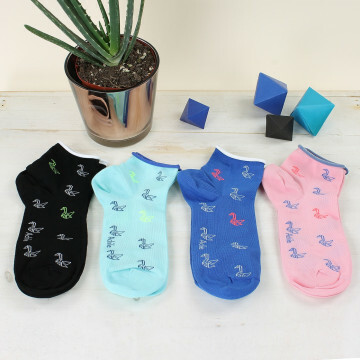 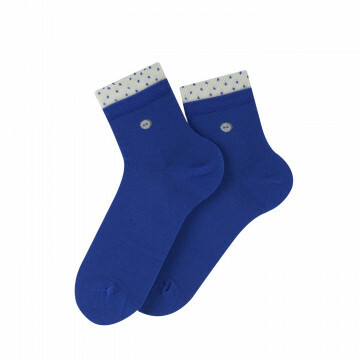 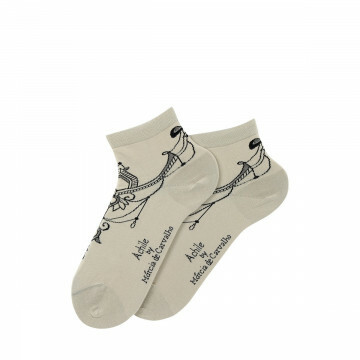 Short cotton socks, one size 35-41, made in France. 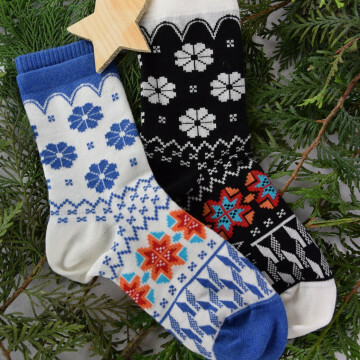 A wave of softness is coming to your sock drawer!